At long last, Halloween has finally arrived, and while the kids are out amassing their trick-or-treat candy hordes and showing off their cool costumes, you’re probably on the prowl for some good horror movies to watch or games to play. If you’re leaning more towards the latter, we’ve compiled a list of six different games (all of them indie) that are sure to send a shiver up your spine and get your heart racing. Whether you prefer slow-burn creepiness or all-out jump scares, single-player adventures or multiplayer screamfests, the below list should have something that fits your particular Halloween tastes. All of the games listed below are also part of Steam’s currently ongoing Halloween sale, so you can grab any you don’t already own on the cheap. Just make sure you do so quickly since the sale ends tomorrow, November 1st. Frictional Games’ 2010 horror masterpiece Amnesia: The Dark Descent continues to influence both the indie and horror game industries to this day thanks mainly to its creepy atmosphere and unique sanity-based survival gameplay hook. 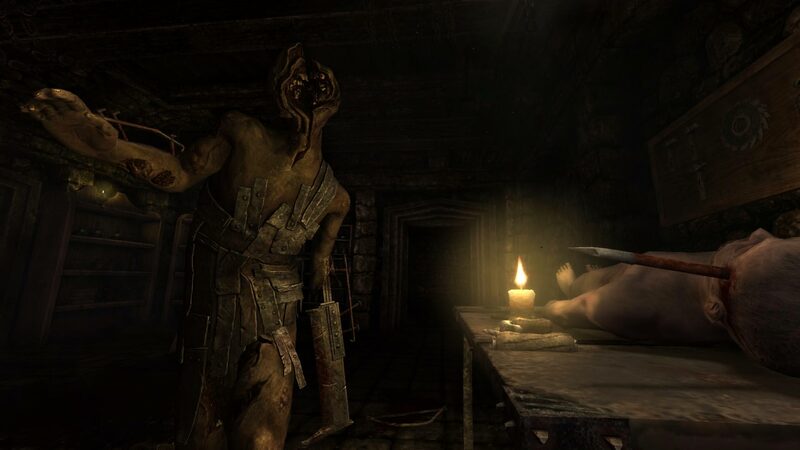 Amnesia helped to pioneer the idea of modern horror games where the player is unable to directly fight the horrors they encounter, making it so that their only option is to run, hide, and pray they remain undiscovered. If you've yet to play Amnesia: The Dark Descent, you should definitely give it a try, and if you like what you see, you should also check out developer The Chinese Room’s follow up title Amnesia: A Machine for Pigs, as well as Frictional’s more recent release SOMA. 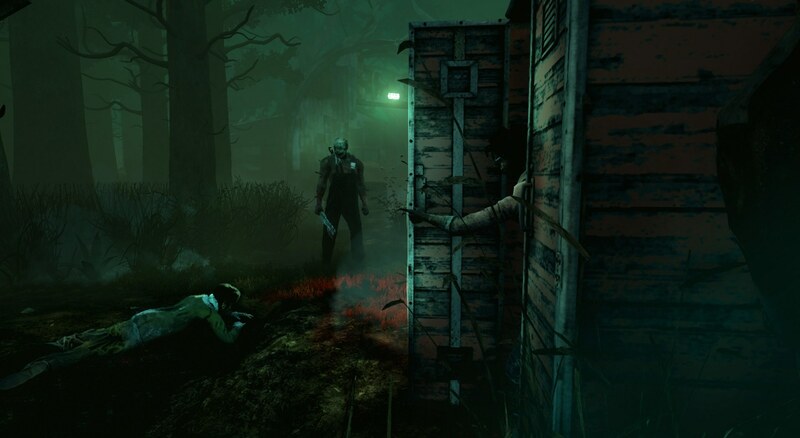 Behavior Interactive’s asymmetrical 4v1 competitive multiplayer game Dead by Daylight got off to a bit of a rocky start when it first launched last year. Over time, it's slowly improved and has grown into a unique online horror experience where four "survivor" players must work together to escape from a procedurally generated level while a fifth player (acting as one of the game’s various killers) hunts them down and attempts to stop them. Interestingly enough, Dead by Daylight interweaves its own original lore and characters with that of iconic horror movies, and just recently it added Nightmare on Elm Street’s terrifying master of dreams Freddy Krueger to its roster. If you want to compete (or cooperate) with other players in a tense, nerve-wracking horror environment, Dead by Daylight is just the game for you. Also worth mentioning is Illfonic’s more recent Friday the 13th: The Game which offers a similar premise while focusing on the legacy of movie killer Jason Voorhees. Indie developer Playdead proved it knows a thing or two about making immersive horror/puzzle games with its 2010 game Limbo. 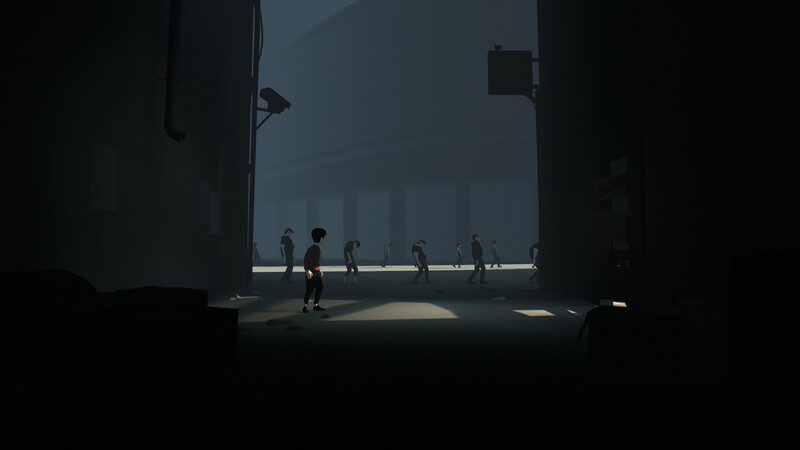 Recently, Playdead followed up with a spiritual successor called "Inside" which takes the same basic gameplay concepts as Limbo and inserts them into a frightening dystopian setting. While Inside’s premise as a 2D side-scrolling game may not sound particularly scary on paper, its atmosphere and use of both metaphorical and literal monsters is sure to unnerve you while you play, providing the perfect experience for players who prefer to be creeped out rather than hit with heart-stopping jump scares. If, however, you do like having your nerves frazzled by jump scares, Red Barrel Studios’ 2013 title Outlast is another one of those horror titles which, while a bit older, still deserves to be on your "must play" list. 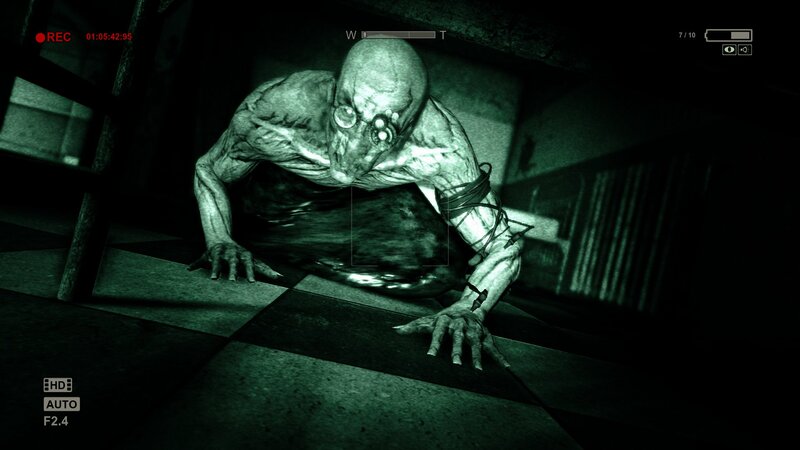 Outlast utilizes several classic horror tropes, including the insane asylum setting and copious use of gore, to create an experience that grabs you tightly from the get-go and refuses to let go throughout the entire ride. If you feel that a true horror experience isn’t complete without the risk of soiling yourself from sheer terror, definitely hit Outlast up. Also, if you like Outlast, you can check the game's Whistleblower DLC as well as its equally frightening sequel, Outlast 2. Developer Bloober Team’s psychological horror title Layers of Fear may not be as instantly recognizable as some of the other games on this list, but it’s still very much worth playing if you fancy yourself a horror game aficionado. The game, which is set in a spooky Victorian-era mansion, plays out similarly to the Amnesia games, forcing players to confront both atmospheric creepiness and more traditional jump scares from a first-person perspective. If you end up liking the base game, there’s also a DLC side campaign called Layers of Fear: Inheritance which acts as a sort of mini-sequel. The Park is an interesting little horror game since it is both a standalone title and a game that ties into the larger fiction of developer Funcom’s ongoing horror MMO The Secret World (which was recently re-launched as Secret World Legends). 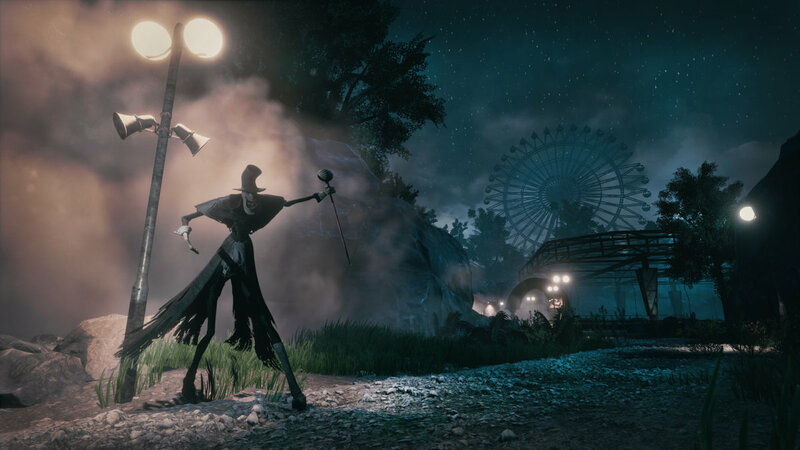 Even if you’re not intimately familiar with The Secret World and its lore, you can still enjoy The Park thanks to its self-contained story which focuses on a young mother having to explore a haunted amusement park in search of her lost son. 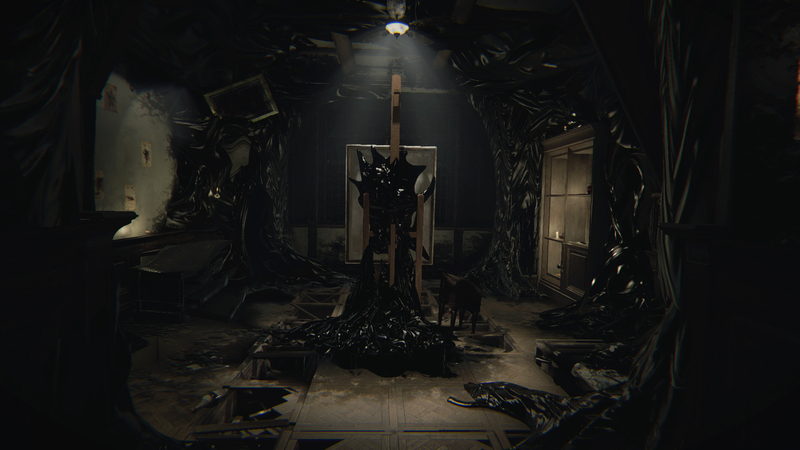 While there are a few jump scares peppered throughout, most of The Park’s horror is measured and methodical, allowing the player to slowly piece together the true horror that lies at the heart of the experience. The Park is also a solid choice for players who don’t want to worry about fast-paced chase sequences or combat encounters since the game lacks both and doesn’t really have any fail states to speak of at all. Those who are looking for a horror game that will really crawl under their skin and stick with them long after they’ve finished playing should definitely give The Park a shot.